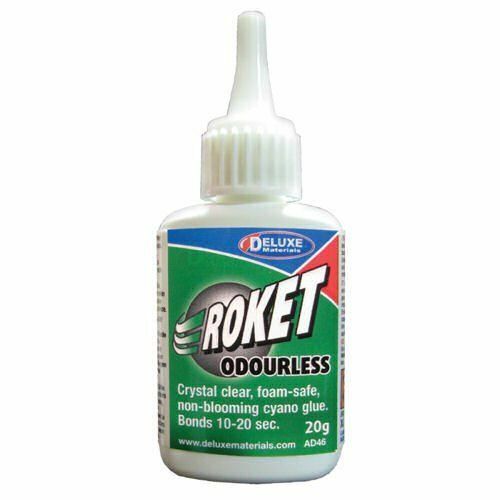 Had an accident with glue? Or spilt glue on a model? 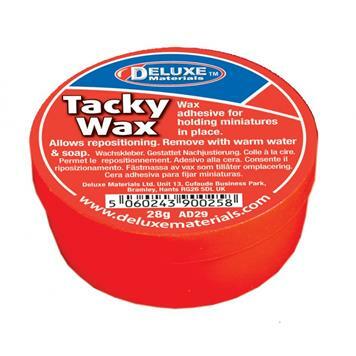 Fear not, Deluxe Materials Glue Buster is ideal for dealing with those little glue accidents. 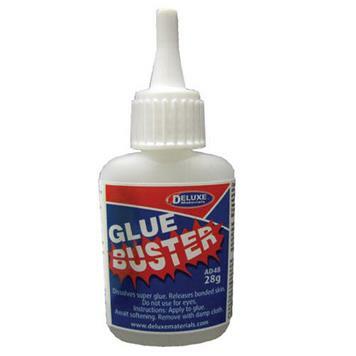 A glue debonder and dissolver of all types of superglues. 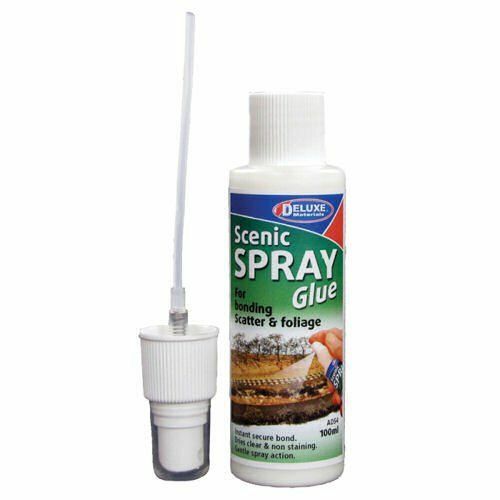 Releases bonded skin, glue stains etc. Keep a bottle in your tool kit! !